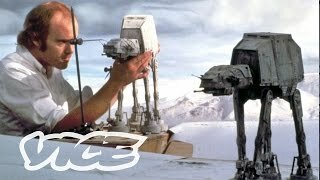 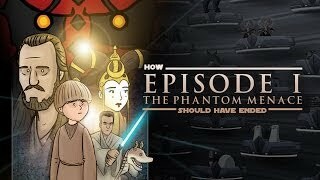 Download this Video List The Beginning is a documentary on the making of Star Wars: Episode I The Phantom Menace, originally produced for the film's DVD release. 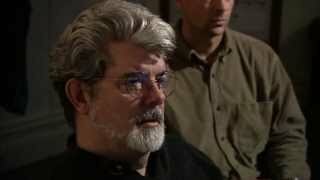 It covers the entire production of The Phantom Menace, from preproduction to casting to visual effects, editing, and theatrical release. 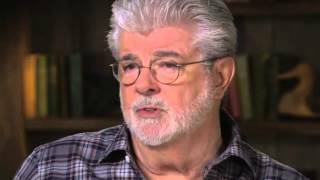 The Beginning starts with early production work on the film, as George Lucas (returning to the director's chair for the first time since Star Wars: Episode IV A New Hope) and Lucasfilm plan how they will bring his vision to the screen. 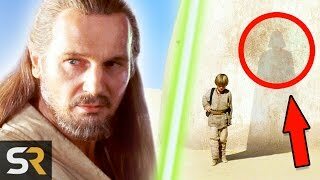 Jake Lloyd auditions for the part of Anakin Skywalker and is eventually cast in the role, joining Natalie Portman (Padmé), Ewan McGregor (Obi-Wan Kenobi) and Liam Neeson (Qui-Gon Jinn). 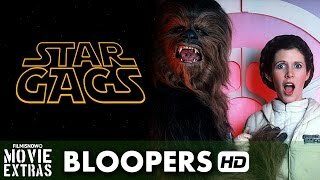 Lucas leads several meetings with ILM, including visual effects supervisor John Knoll, in an effort to figure out how Episode I's many CGI effects would be accomplished -- Jar Jar Binks, in particular, was a challenge, as digital characters were still new at the time. 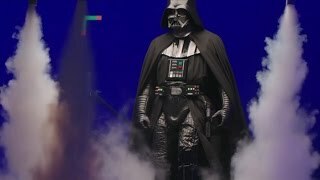 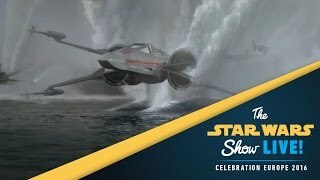 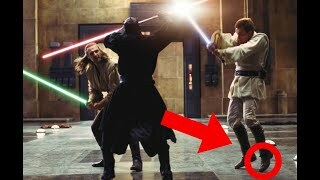 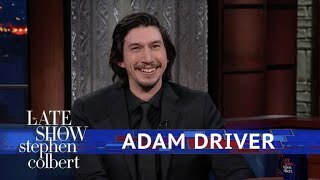 Other highlights from The Beginning include Steven Spielberg, a longtime friend of Lucas', visiting the set and getting a first look at a battle droid prop; McGregor choosing his lightsaber hilt; stunt rehearsals offering a glimpse at how The Phantom Menace's thrilling lightsaber duel between Obi-Wan Kenobi, Qui-Gon Jinn, and Darth Maul came together; footage of the first scene shot (Darth Sidious and Darth Maul's meeting on Coruscant); a look at the editing of the film featuring early effects and the splicing together of different takes; Frank Oz operating the Yoda puppet and working out his performance; and finally, the opening night release of The Phantom Menace in theaters.